Additionally, we have a modern workshop equipped with a full range of tools and equipment that enables us to provide a comprehensive range of automotive services, including our popular Mainline Dyno service (an acclaimed ultra-performance automotive tuning solution) for Fords and Holdens, including HSV Commodores. Our team’s ability to carry out high-performance work for our valued clients in Kincumber and the surrounding areas of Gosford has further put us in good stead with local motorists because not every automotive service provider is able to provide such specialist automotive services. 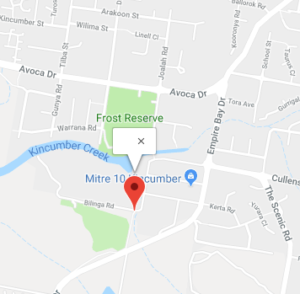 For a full range of reliable and honestly-priced automotive services in Kincumber, along with our trademark expert advice, get in contact with Kincumber Automatics today on (02) 4368 6721, or visit us at our conveniently located workshop just across the road from Mitre 10.